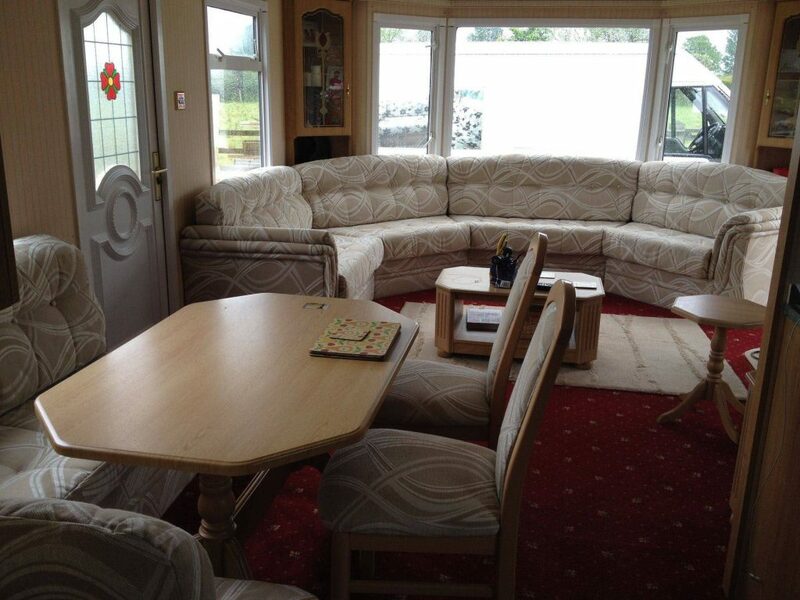 We reupholster all caravan soft furnishings (including trims) with high quality, durable fabrics. 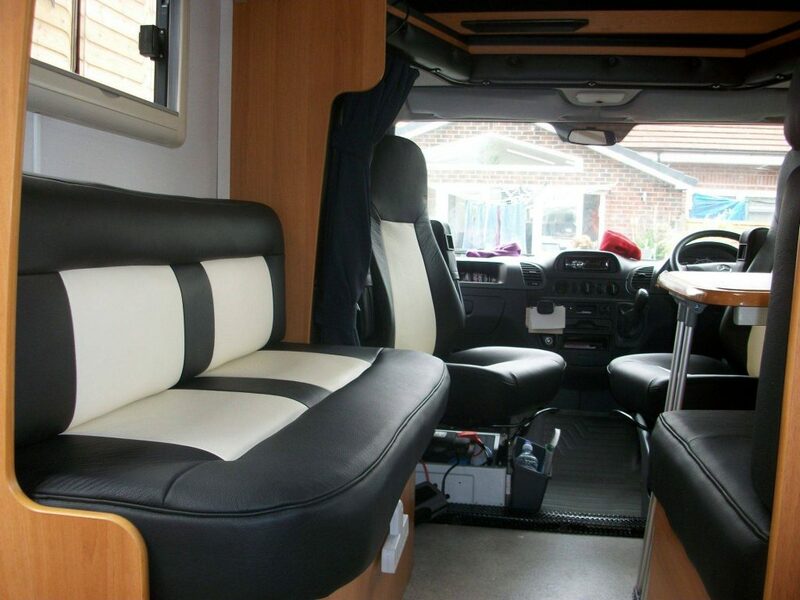 Using supportive reflex foam, we can replace your old cushions or create bespoke seating/back cushions for your needs. 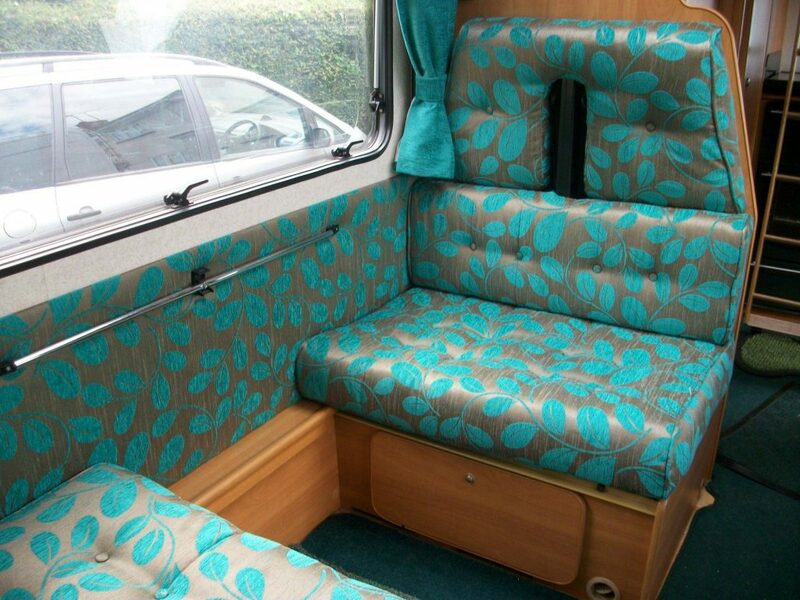 With over 30 years in the trade, a wide range of fabrics and extremely competitive prices, we’re the number one choice for caravan reupholstery – whether you own a tourer or a static. Contact us for a personalised quote today! 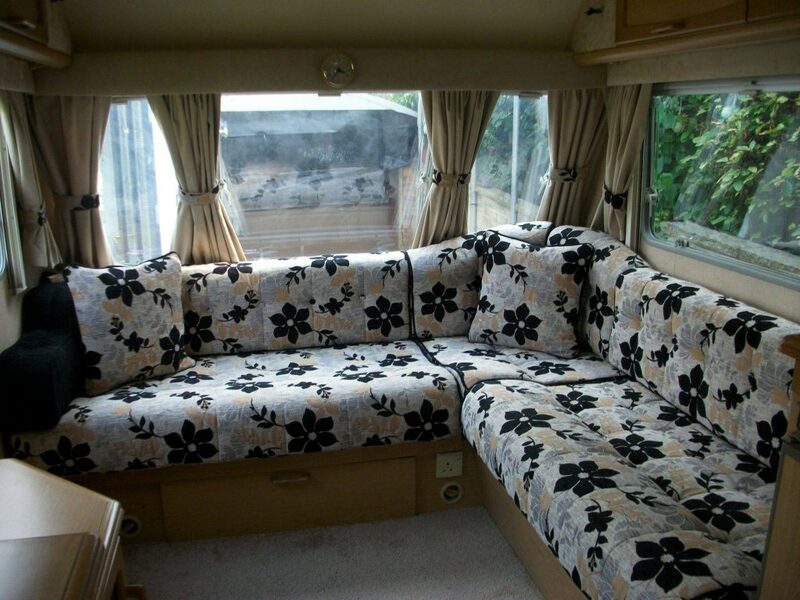 Have your motorhome reupholstered in the finest fabrics. Need new cushions? Not a problem. Use our contact form to detail your requirements – our expert upholsterers will certainly be able to meet your needs. Contact us for a personalised quote today! From settees to footstools, we can reupholster or repair your soft furnishings and have them looking brand new! Contact us for a personalised quote today! Restaurants, Hotels, Pubs, Bars, Clubs, Salons & Gymnasiums – all commercial upholstery catered for. 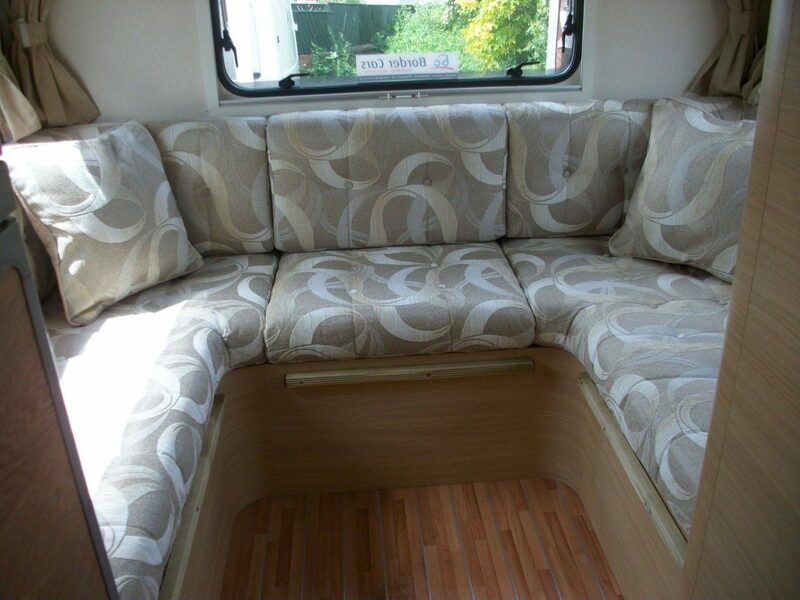 Our upholsterers are experts in the trade and we frequently provide our services to businesses of all kinds. We know business owners pride themselves on their company’s image – our first class upholstery will help you maintain your air of professionalism. Contact us for a quote today! 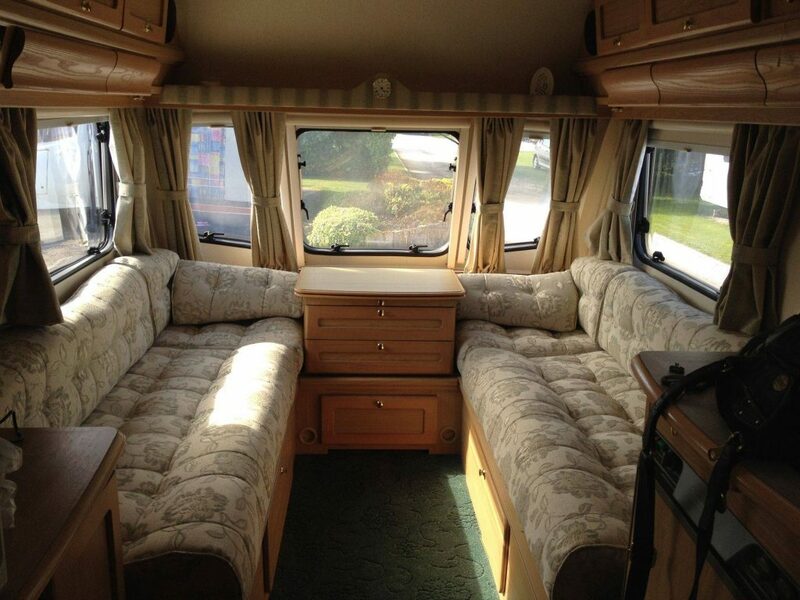 All car seating and trim repairs and reupholstery undertaken. Choose a fabric and have your interior rejuvenated by our expert upholsterers! Contact us for a personalised quote today!